Zain Bahrain, a leading telecommunications provider in the kingdom, said it has joined hands with The Entertainer, a key provider of loyalty and reward solutions, to offer all new customers of its SIM-only postpaid plan access to two-for-one deals at popular venues across the region. 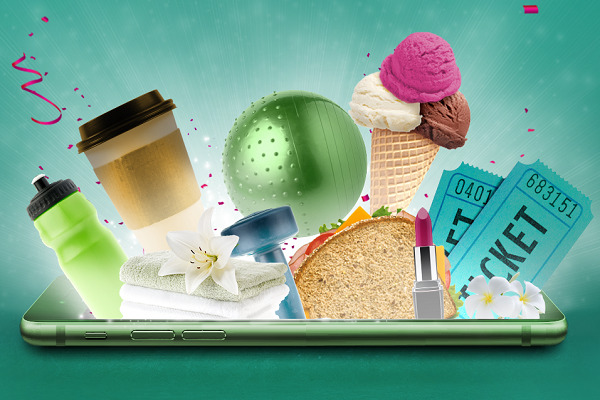 After purchasing a new postpaid SIM only plan, customers will enjoy The Entertainer’s buy one, get one free deals through the Zain Bahrain app, giving them quick and convenient access to offers at restaurants, entertainment venues, healthcare services and educational establishments. Mohamed Al Alawi, the director of consumer marketing at Zain Bahrain, said: "One of our priorities is to offer the most value to our customers, by providing them with an unmatched variety of services." Zain Bahrain offers a wide range of SIM-only plans, he stated.